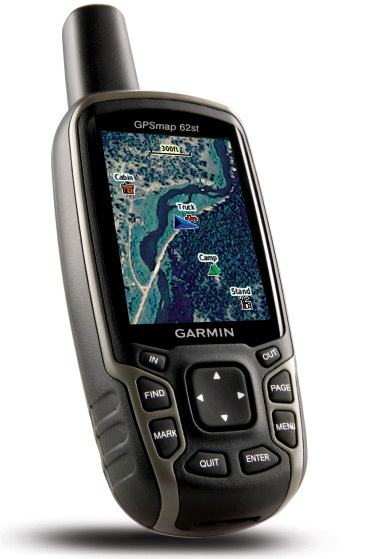 Garmin unveils the GPSMAP 62 series of rugged outdoor handheld devices, an updated of their GPSMAP 60 series product line beloved by hunters, hikers and geocachers. The new GPS offers 2.6-inch sunlight-readable color display, up to 20 hours of battery life and a high-sensitivity GPS receiver with HotFix and quad helix antenna. The price of new models is still unknown.